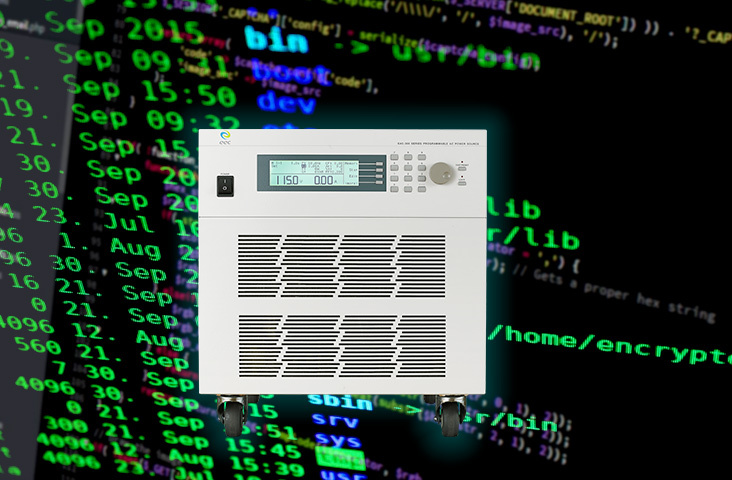 The EAC series is a single workstation capable of independently outputting single-phase, tri-phase, and DC power. The new External Trigger technology features synchronize waveforms for conducting effortless analysis. 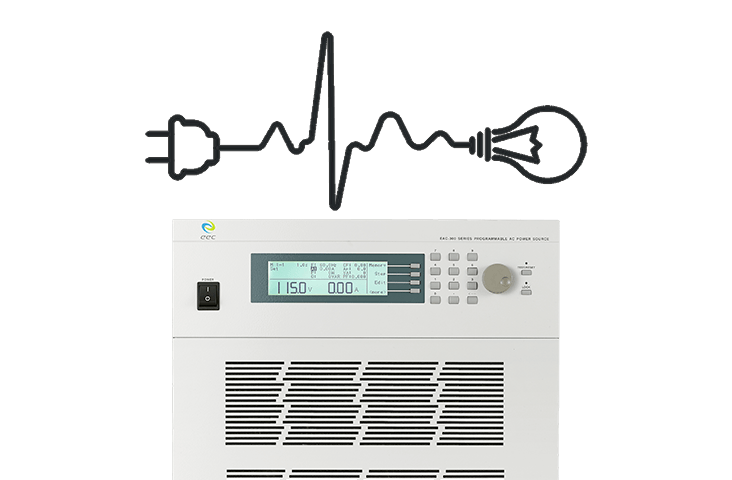 Free from the limitations of a single power system mode, the EAC series is suitable for any power source system used in laboratories and R&D departments. 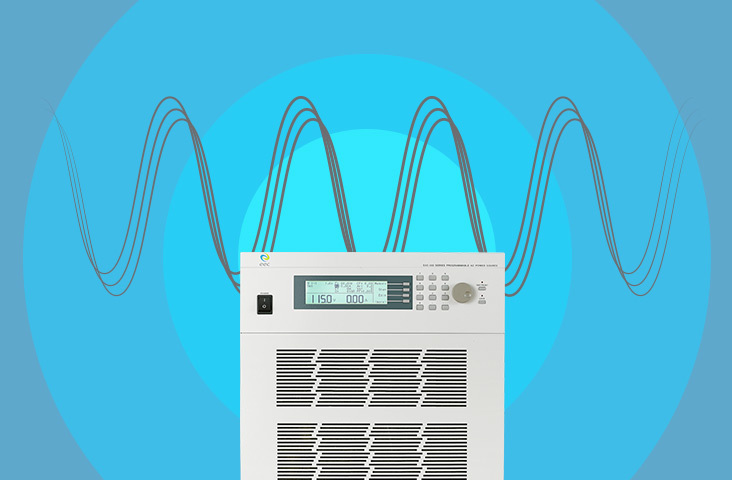 The series delivers programmable 1Φ/3Φ/DC output power in a single unit. 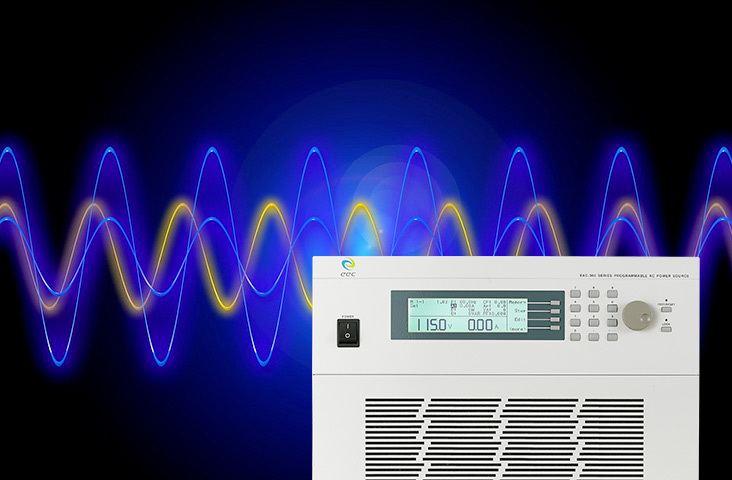 Synchronic signal output (ON/OFF/EVENT/External Trigger) functionality provides a useful tool for external monitoring, triggering use, and power analysis. The series supports withstand inrush current up to four times the rated current, making it suitable for any high-inrush current loads (e.g., motors and compressors). Adjustable starting and ending angle of the output waveform to simulates any operational circumstances. 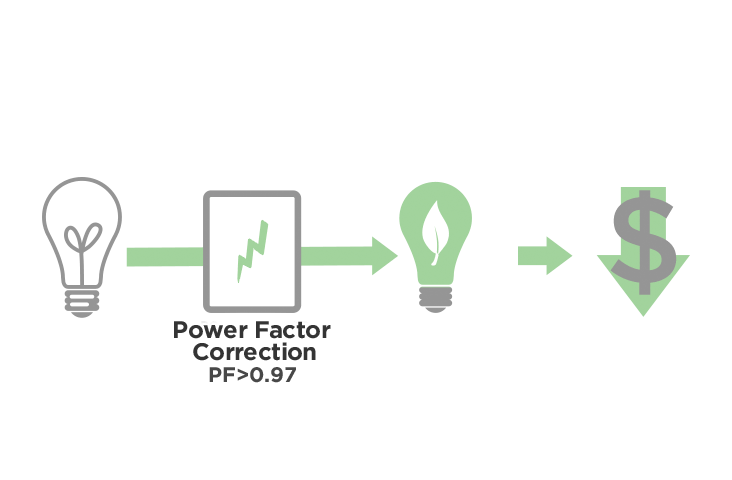 The built-in active power factor correction (PF>0.97) allows efficient conversion of electrical power into productive output, consuming less power for additional energy savings.